Holiday Time with The Container Store! It’s that time of the year! Time for baking and time for wrapping Holiday gifts! 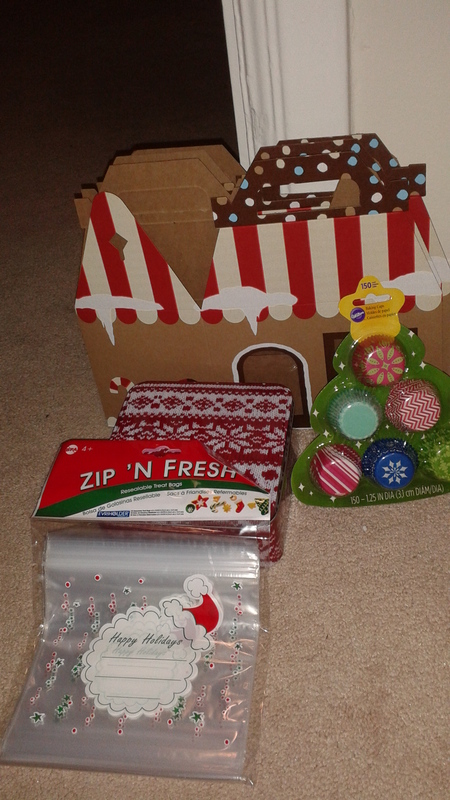 Did you know that The Container Store has really cute Cookie boxes, cupcake liners and Cookie bags? They do! My son and I had so much fun picking out boxes that you can fold into gingerbread houses and his favorite actually was the Gift Wrap! 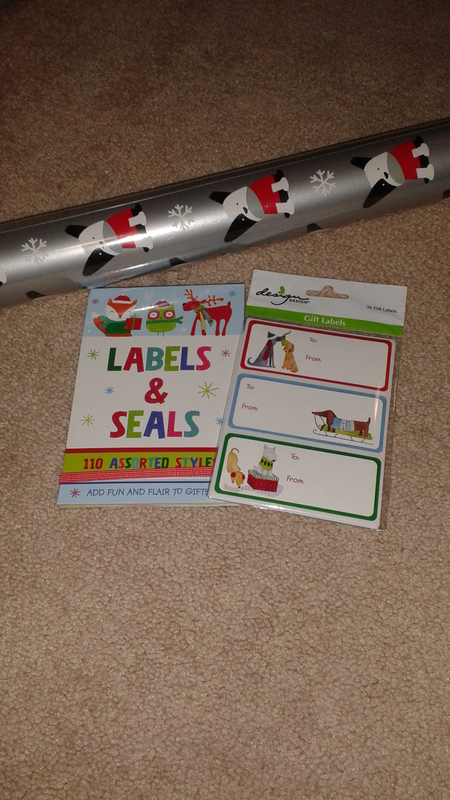 He found the cutest Scottish dogs Holiday wrapping paper and really cool Labels & Seals. I also saw many cute ides for stocking stuffers too! 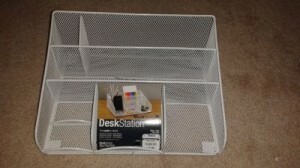 You can also find many gifts at The Container Store!Of course, they have the best products for organizing! My favorite is the Desk Station which is just perfect to add to any desk! Visiting The Container Store is really a Must-Do this Holiday season! 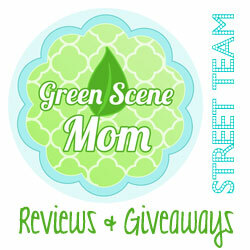 Self Disclosure: I received a free gift card to purchase items for this holiday post. 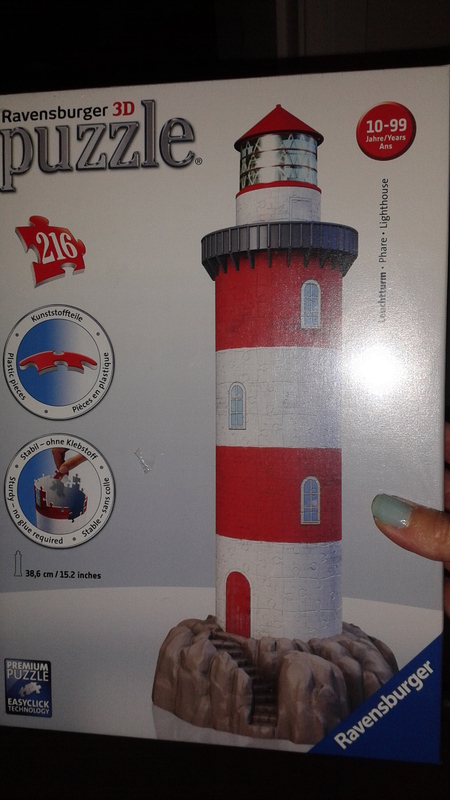 Ravensburger 3D Coastal Lighthouse Puzzle Holiday Gift Suggestion! Looking for really fun puzzles for the kids this Holiday season? My family love the puzzles by Ravensburger. They can be a bit challenging but so much fun! Ravensburger’s Coastal Light House features 216 carefully constructed plastic puzzle pieces, including curved and hinged pieces that interlock to create a colorful reproduction of this historically important structure. I love how realistic this one looks! I recommend it for ages 10+. Would make a great gift this Holiday season! Check it out here! You can also find so many other great puzzles! 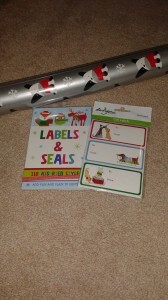 We have teamed up with Ravensburger for a Holiday Giveaway! One winner will win this 3D Coastal Lighhouse Puzzle! To enter, leave a comment below telling us if you have visited a Lighthouse before. Deadline to enter is December 9th, 2014 at noon PST. One winner will randomly be selected via Random.org. 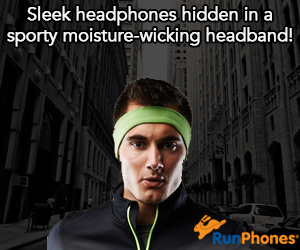 Self Disclosure: I received a free product to facilitate this feature and giveaway. Gaslamp Popcorn is a fave this holiday season! Sea Salt & Olive Oil! Delicious new flavor! I love Gaslamp Popcorn! You may remember that I recently reviewed their new Holiday Flavors. They are delicious! The New Sea Salt & Olive Oil is also quite delicious! The best thing is that it is only 37 calories a cup! Well, I guess that would be the second best thing because the taste in really the best thing! But, it is also a healthier snack option this Holiday season! Look for this product near you! The bags did not last long in my house! 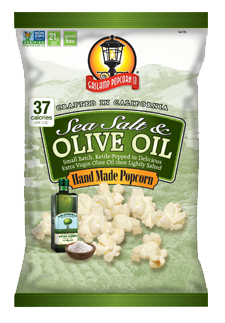 Gaslamp Popcorn is available for purchase in major retailers across California or buy online today. Self Disclosure: I received free samples to facilitate this feature. Photo Credit: Gaslamp Popcorn.